A magical outdoor theater hides in the hills of Los Angeles. 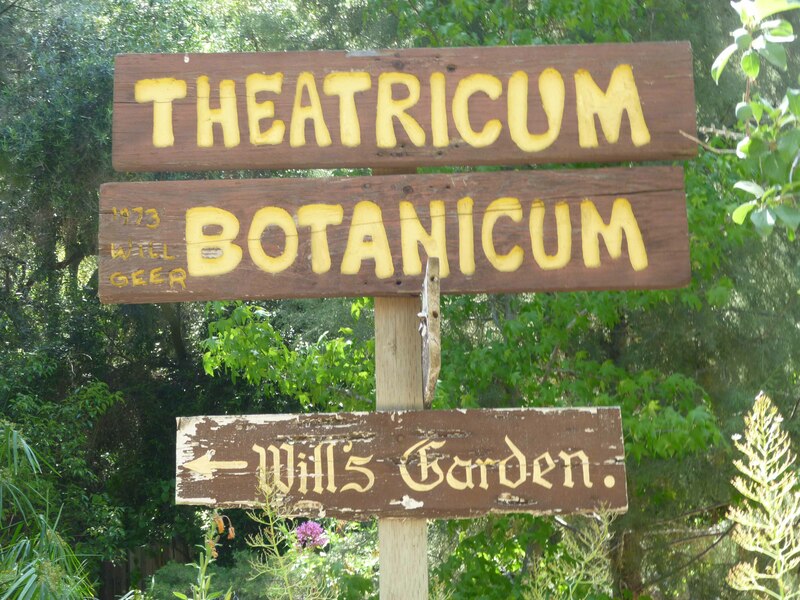 Though well-cloaked by the woods of Topanga Canyon, and unknown to many who live in L.A, Theatricum Botanicum thrives as a gem of artistic freedom and expression. This outdoor theater hosts outstanding plays and music in the summer and fall. The area where it’s located is home to artists, writers and other successful L.A. humans. 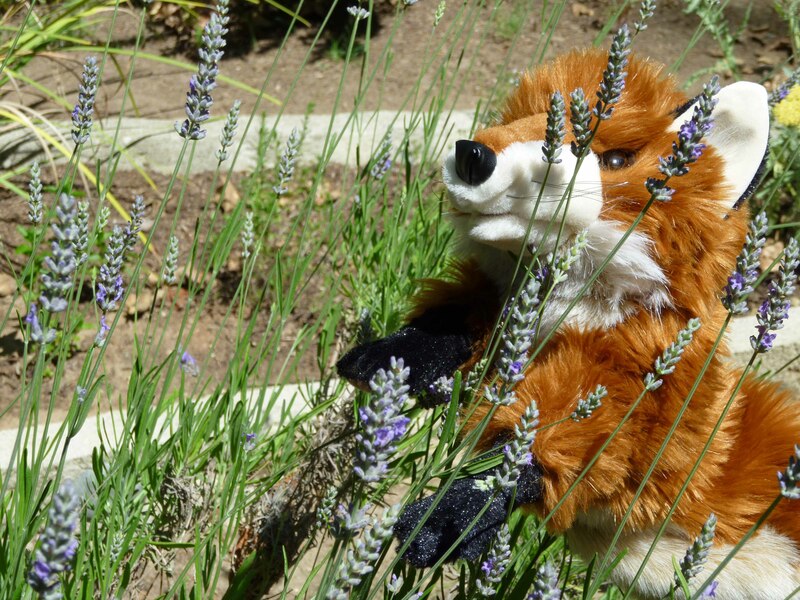 Foxes like me live throughout the surrounding hills, along with other mythical creatures who show up at night. I recently grabbed UC and his family and treated them to a performance of A Midsummer Night’s Dream. For a few hours, cystic fibrosis and the challenges of life faded away, and fun and mirth was had by all. Thank you, Mr. Will Geer and Family. Thank you for maintaining this wonderful place and for sharing great art. 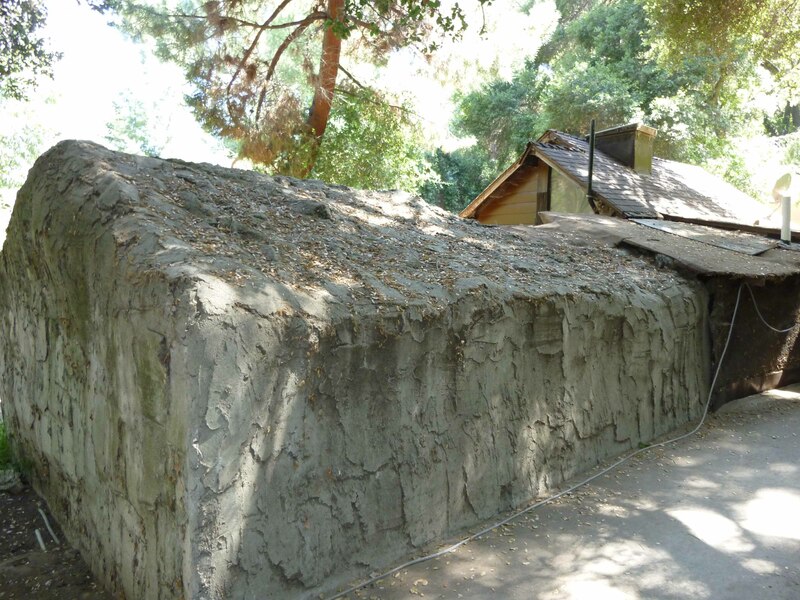 The year was 1973 and Theatricum started rolling. It gets better each year. Buried deep in the woods, T.B. is a must see in L.A. Strange creatures live here and hide themselves in plain sight during the day. 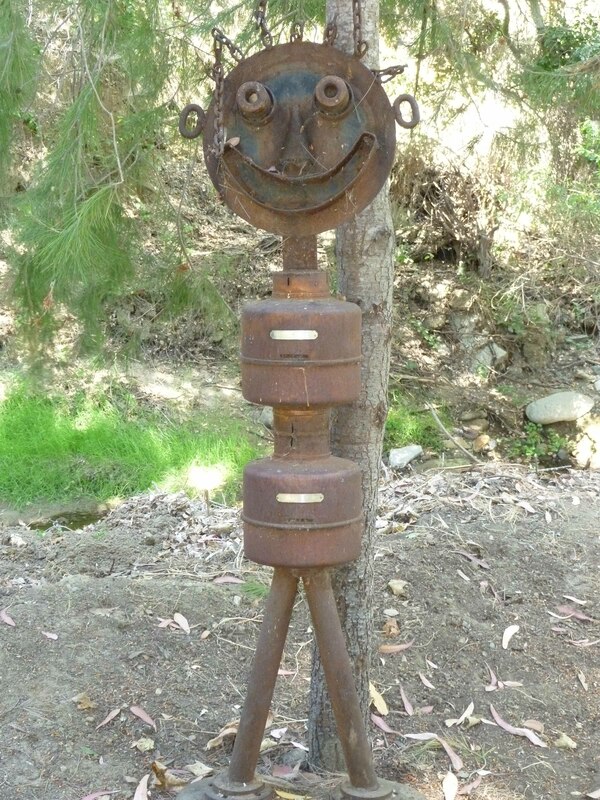 At night, this gas meter man comes to life and roams the canyon, hissing and smelling of rotten eggs. Here is the man who started it all. The great man himself. AKA Grandpa Walton. At night, he comes to life and tells great stories to the wildlife. 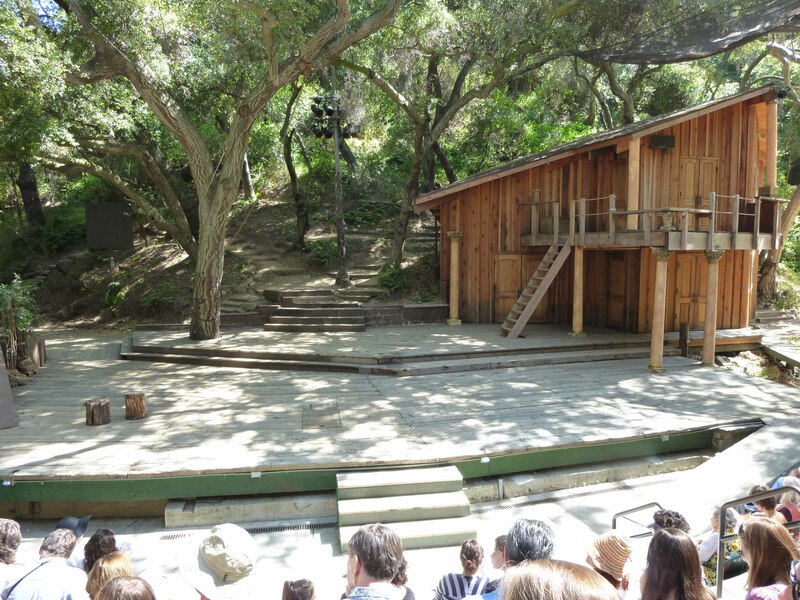 Theatricum has introduced thousands of kids across L.A. to live theater. They give back to the community. Here’s a small performing area for kids to practice. It includes this cool bridge. 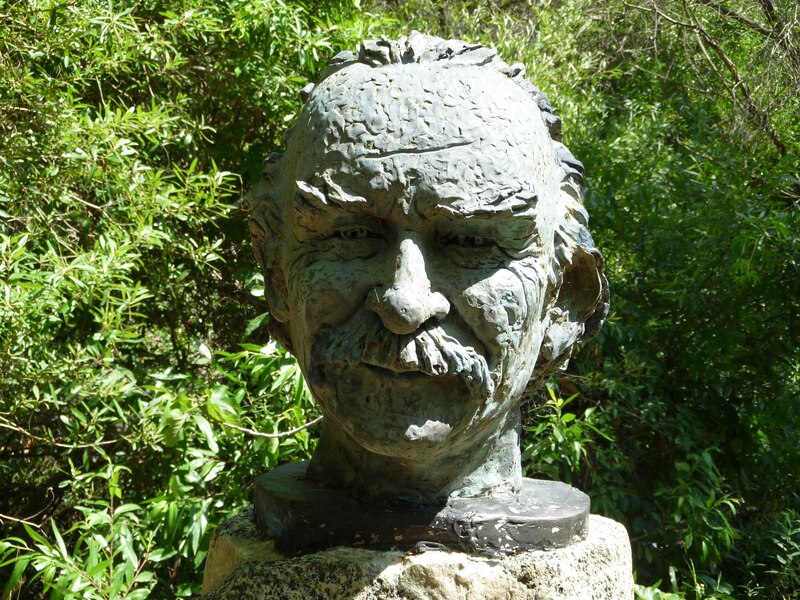 Botanicum refers to the nature that surrounds the place, including the special garden where the bust of Will Geer and other native plants live. Arrive early and you can picnic in the garden or other hidden nooks. All kinds of amusing and interesting things hide in plain sight here and fill one’s imagination and heart. Where does this staircase go? No one knows because all who have gone up it have never been seen again. Do I hear Led Zeppelin playing? Here’s the stage in all of its glory. I would have loved to show you the actors on stage, but they frown on that. Plus, I drop the camera a lot trying to hold it my paws. My pal, Josh, tells me it has something to do with me not having opposable thumbs. At least my middle one still works. All actors are invisible to the camera lens. That's how magical they are. Here’s where the forest creatures hide during the day. Notice that there is no door. 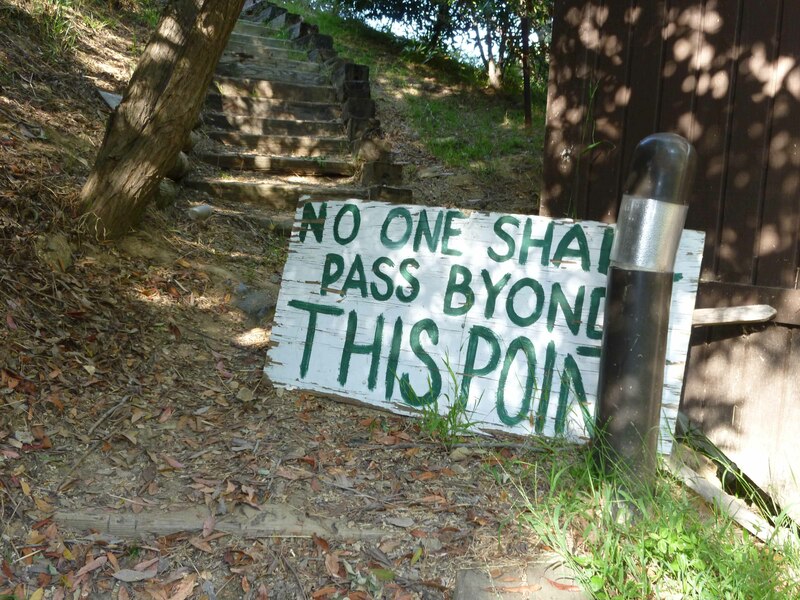 What exists at the top of the hill is unknown. Clearly, this is a sign a fox can ignore. And I did. However, I cannot speak of what I saw. You do not want to know what's up here. Trust me, I'm a fox. That was my adventure in Los Angeles. 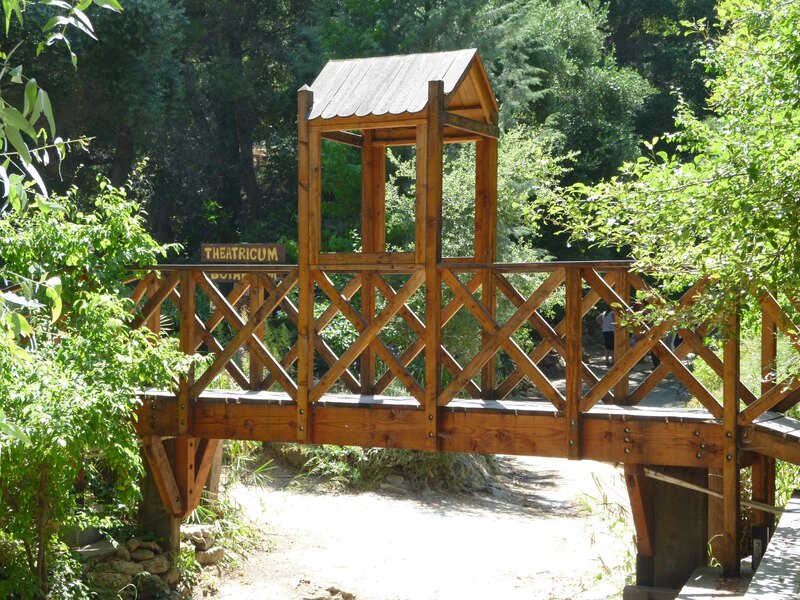 If you live here or are visiting, Theatricum offers the finest entertainment and acting. Not only that, your worries and troubles will gently be absorbed by the surrounding nature and the wonderful performance. You’ll leave smiling and relaxed. 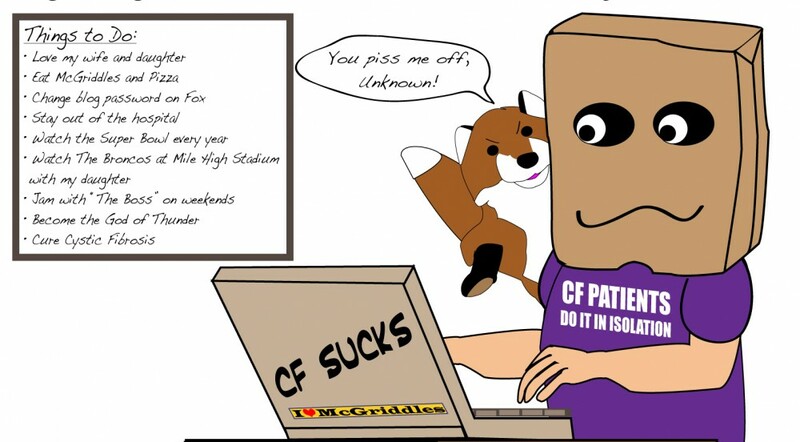 This entry was posted in Adventures in Los Angeles, cystic fibrosis, Fun & Humor and tagged Being a fox, Fun, Los Angeles by unknowncystic. Bookmark the permalink. Nice photos. Glad the bleeder didn’t show up for a party to ruin everything. Looks like a great day. Thank you. Yes, I was very glad about that too. There are some hills to climb, so it was on my mind throughout the day. 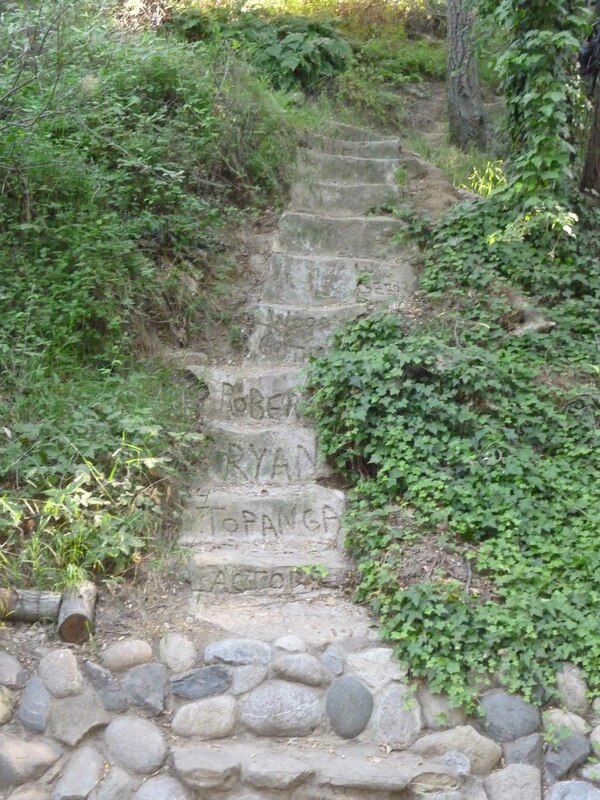 I walked up them slowly. Jealous!!! We have nothing remotely like that here in Ohio 😦 Glad you enjoyed your day! Fox was quite the host that day. 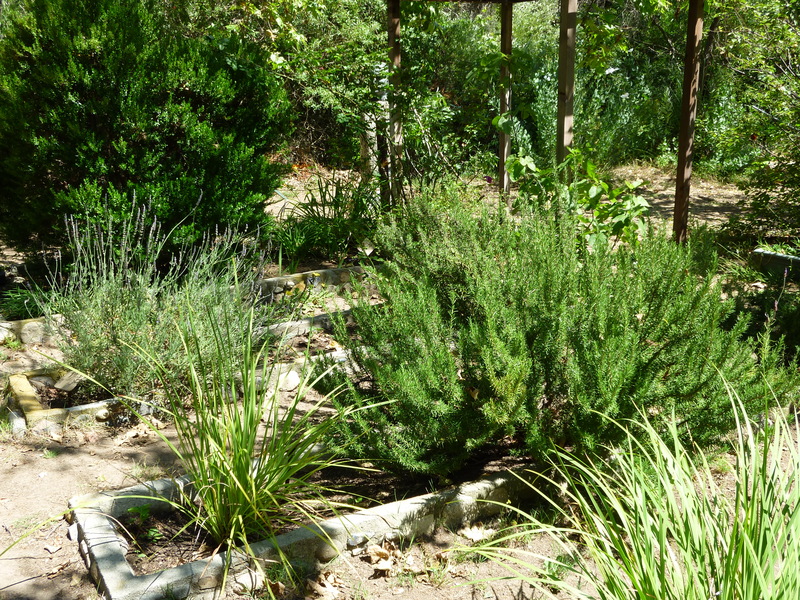 Here in L.A., we have zero precipitation between May and Oct. Outdoor theaters are perfect. what a wicked spot! I love LA ,and want to come back. You’d fit in perfect there. You’re kind of magically strange like me. We should have a cereal named after us. Yours would play music when you ate it. Not sure what mine would do. Whine and cry?